Tesla announced its long awaited Autopilot v8.0 update today - a system that will now rely significantly more on radar (rather than cameras) that its predecessor (full Tesla press release/statement below). 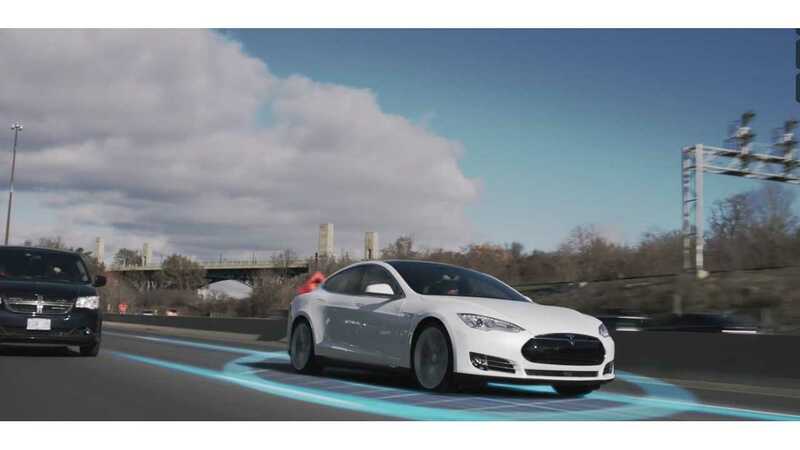 The radar sensors required for this upgrade are, for the most part, already installed on Tesla Model S and Model X Autopilot-enabled vehicles; at least all those with a manufacture date of October 2014 or later with the functionality. Up until now the sensors included in the Autopilot package played 2nd fiddle to the on board cameras. With the Autopilot update, radar takes over the main controls, which will better enable the car to travel in bad weather conditions than could be achieved with just a camera according to the company. "Even if you're driving down the road and the visibility is very low and there's a multi-car pile up, the camera can't see it, but the radar would and apply the brakes."  Previously the company relied less on radar due to frequency of false positives being detected, something that would happen far less in earlier systems using a camera-based system. The new radar system has a more detailed point cloud, which Tesla says unlocks access to six times as many radar objects, with a lot more information per object as well. Additionally the system will now take a radar snapshot every tenth of a second to determine objects, and whether they are standing still or in motion, as well as to exclude more "spurious reflections". 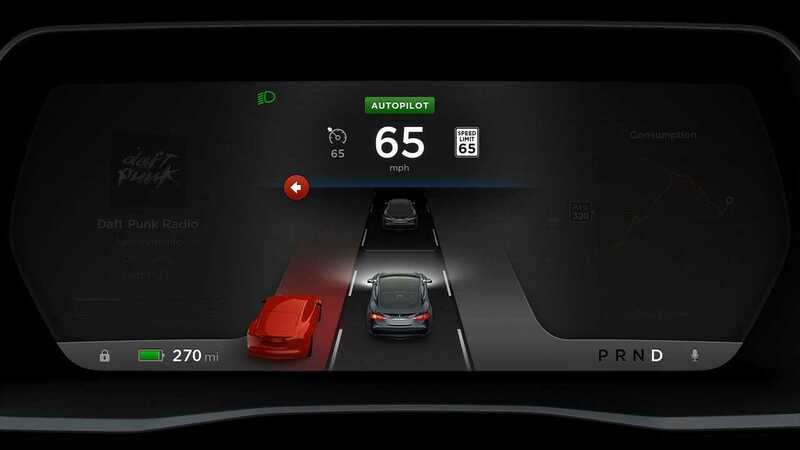 The Tesla fleet of cars will also now build a database non-threatening objects and landmarks: roads signs, bridge underpasses and other obstacles that might appear to Autopilot as having the potential for a collision event, but that received no response via its live human driver when encountered, in order to respond more appropriately in the future while activated. "Initially, the vehicle fleet will take no action except to note the position of road signs, bridges and other stationary objects, mapping the world according to radar. 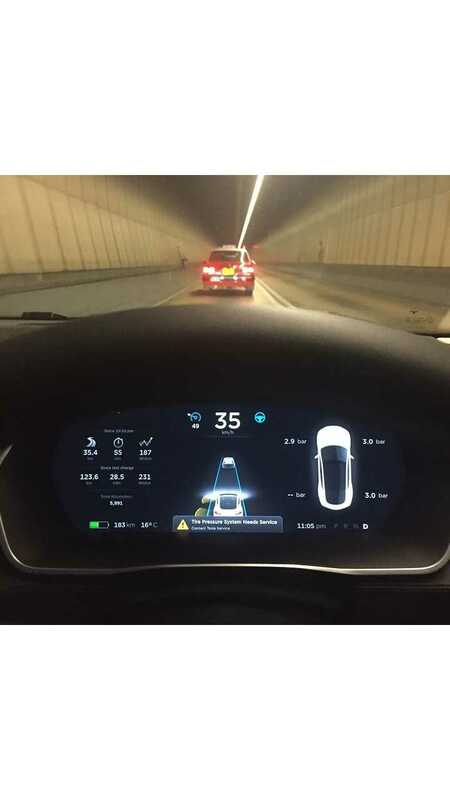 The car computer will then silently compare when it would have braked to the driver action and upload that to the Tesla database. If several cars drive safely past a given radar object, whether Autopilot is turned on or off, then that object is added to the geocoded whitelist." Tesla has also stepped up the punitive action for not following the terms and conditions to operate Autopilot after some high profile accidents (sometimes fatal) have occurred when the driver was not properly governing the EV - something Elon Musk said on the call happens more frequently with "veteran" users. With the Autopilot version 8 release, the auto-steering system will now disengage if the driver of the car ignores several warnings (3 of them over an hour) to keep contact with the steering wheel. And to re-engage the software, the car must first be pulled off the road and put into park to be reset. “We're making much more effective use of radar. 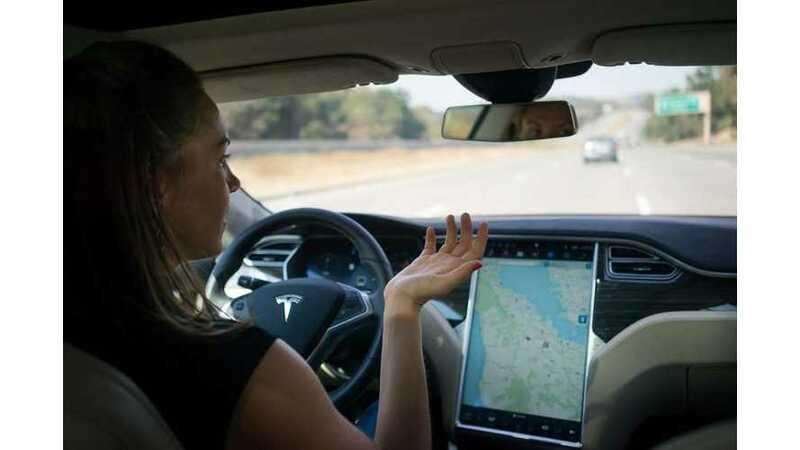 I am highly confident this will be a substantial improvement.” - Musk said on the conference called, while adding, "It is quite unequivocal that Autopilot improves safety, and with this update, it improves it even more." 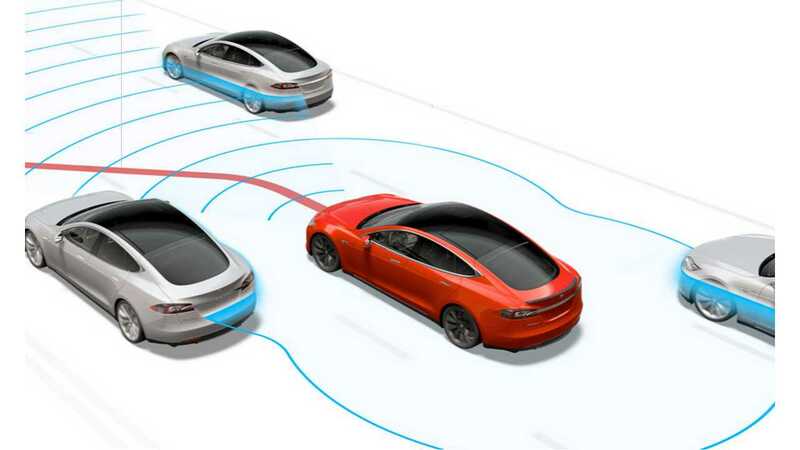 During the call, the Tesla CEO was asked if the recent fatal crash, with Autopilot enabled, that involved Josh Brown's Model S and a semi-truck would have been prevented with this new radar system and new warning system, Musk stated that "we believe it would have". As always, Musk was careful to state that Autopilot is not a guarantee of 100% safe transportation, 100% of the time. No hard timeline was given for Autopilot 8's roll-out, other than "in the next week or two".